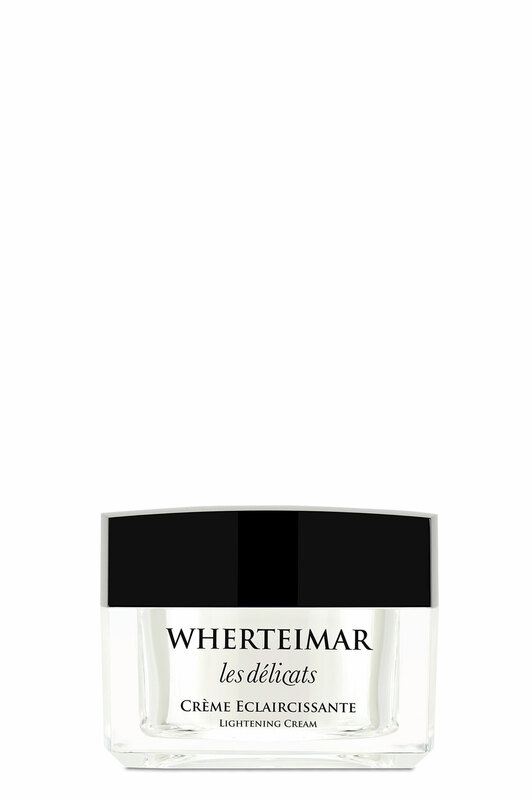 Its formulation is rich in floral extracts, lactic proteins and regenerating agents. It offers an even tone while illuminating the skin. It prevents spots from forming, gradually blending and lightening them.